The Autism Science Foundation recognizes the following scientific journals as reputable, reliable sources for outstanding autism research. The Autism podcast series (hosted by Dr Laura Crane) aims to showcase the latest research published in Autism: The International Journal of Research and Practice in a way that is accessible, easy to understand and has real world relevance. The podcasts are aimed at a broad audience, including academics, researchers, students, clinicians, journalists, policy makers, individuals with autism and their families, and anyone interested in autism spectrum disorders. Excellent resource for locating information on early diagnosis and intervention. A comprehensive medical journal on pediatric medicine. Reputable scientific journal that publishes on a wide range of scientific fields. With articles often written in vocabulary that is easy to understand, this journal is a good resource for those not intimately familiar with the more esoteric aspects of autism science. 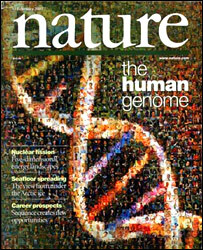 Cell is a major scientific journal that primarily covers cellular and genetic biology. 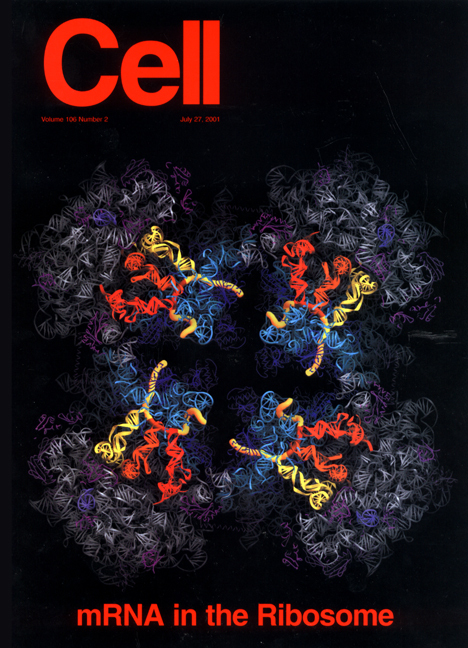 This journal is an excellent resource for learning about how autism functions on a cellular and genetic level. JADD is the leading peer-reviewed, scholarly periodical focusing on all aspects of autism spectrum disorders and related developmental disabilities. Jadd features research and case studies involving the entire spectrum of interventions, including behavioral, biological, educational, and community aspects of ASD. Molecular Autism is a peer-reviewed, online open access journal that publishes high-quality basic, translational and clinical research that has relevance to the etiology, pathobiology, or treatment of autism and related neurodevelopmental conditions. Research that includes integration across levels is encouraged. 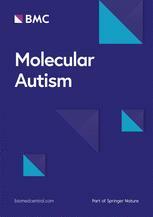 Molecular Autism publishes empirical studies, reviews, and brief communications. the developmental disorders known as Pervasive Developmental Disorders (or autism spectrum disorders – ASDs). The Journal focuses on basic genetic, neurobiological and psychological mechanisms and how these influence developmental processes in ASDs.